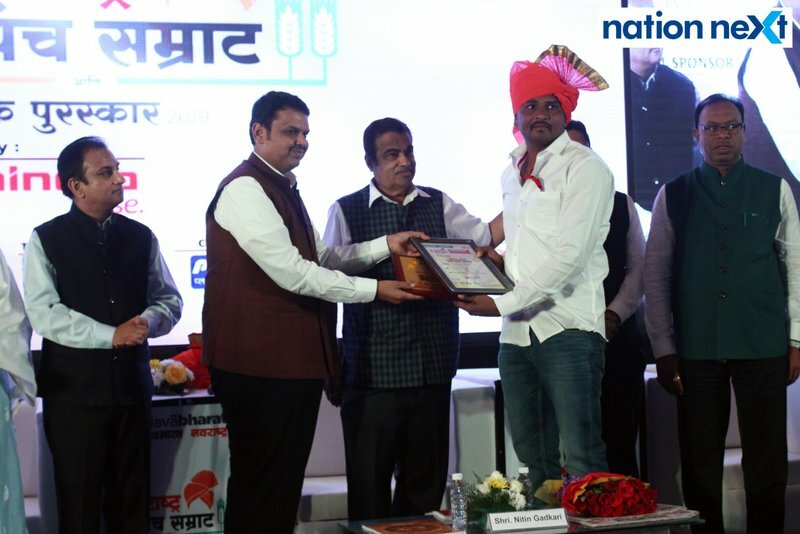 Various people were awarded Navrashtra Sarpanch Samrat and Agritech Award for their research work in agriculture. 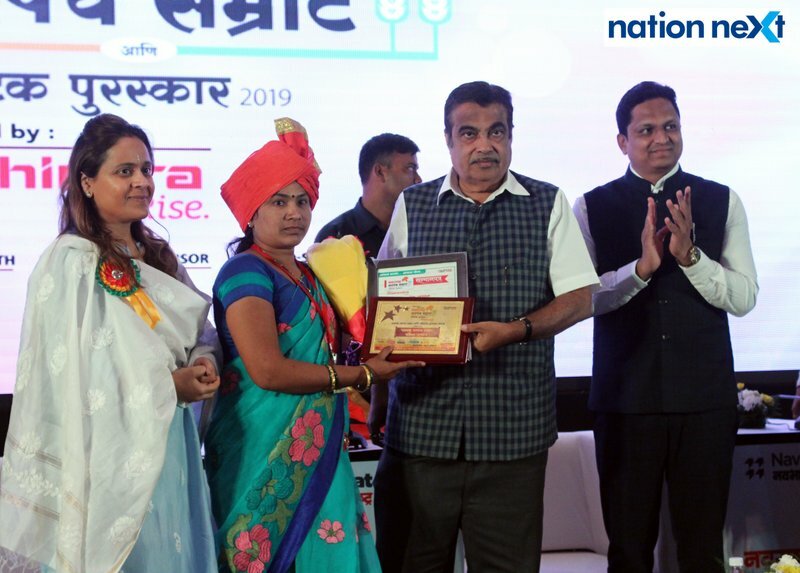 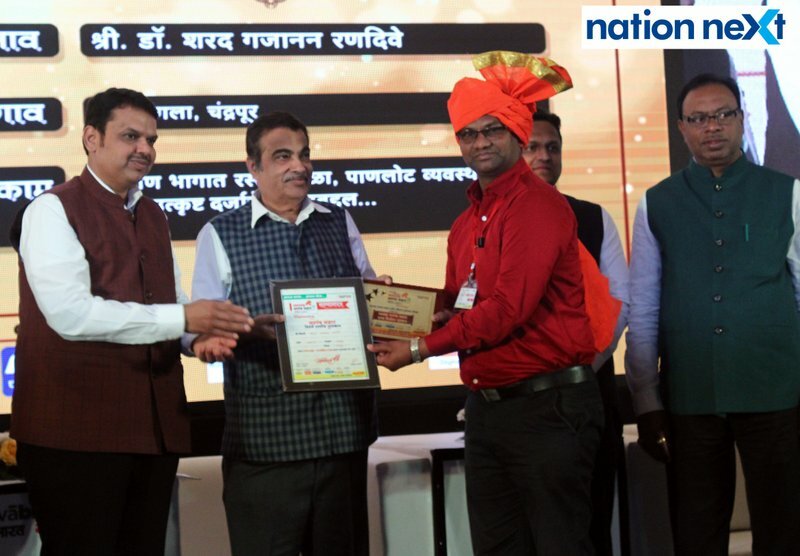 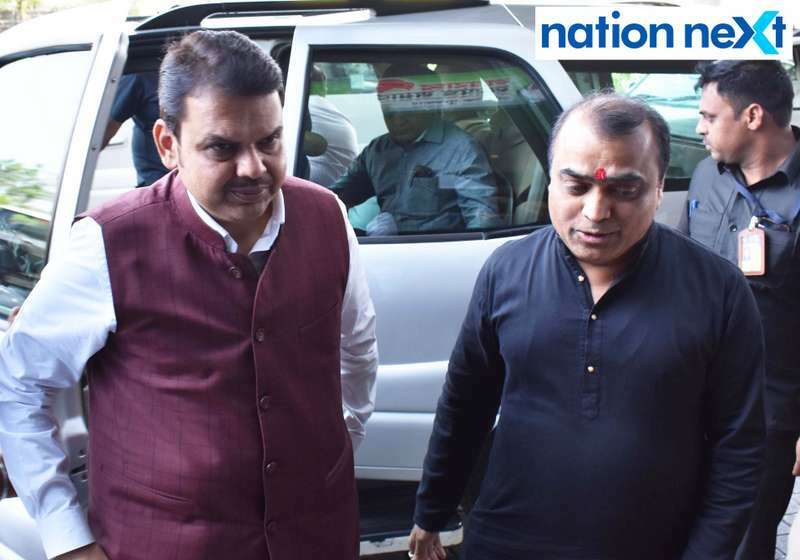 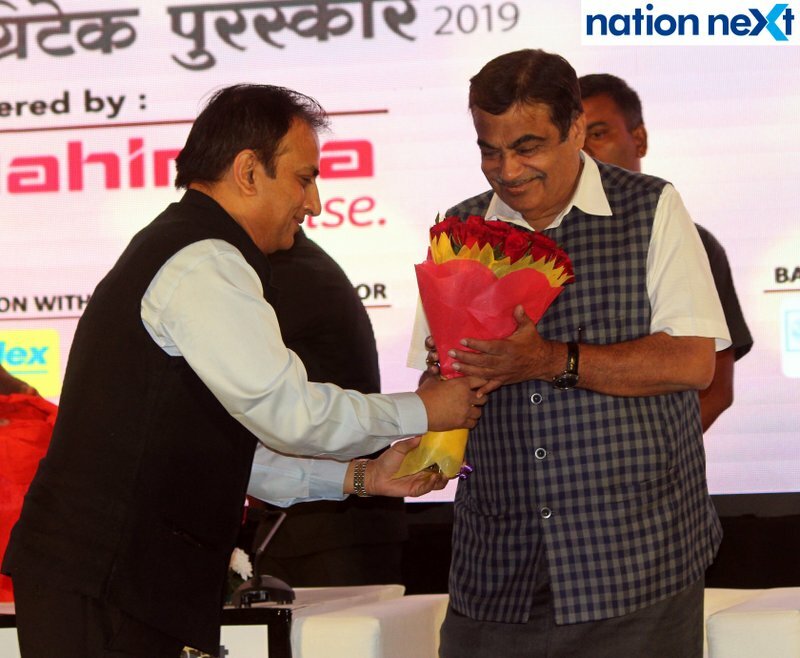 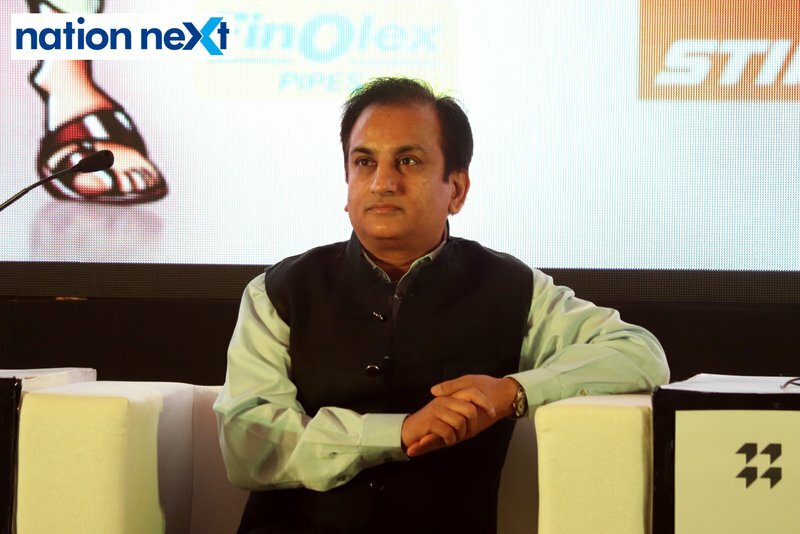 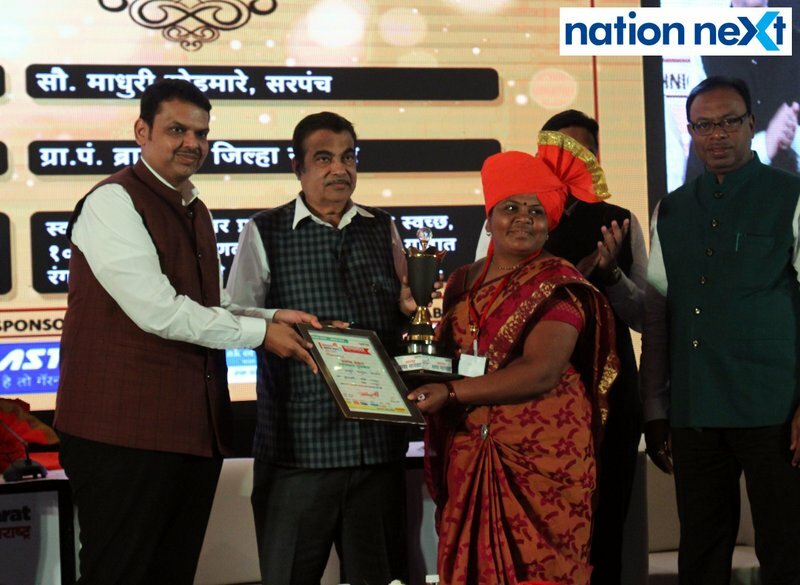 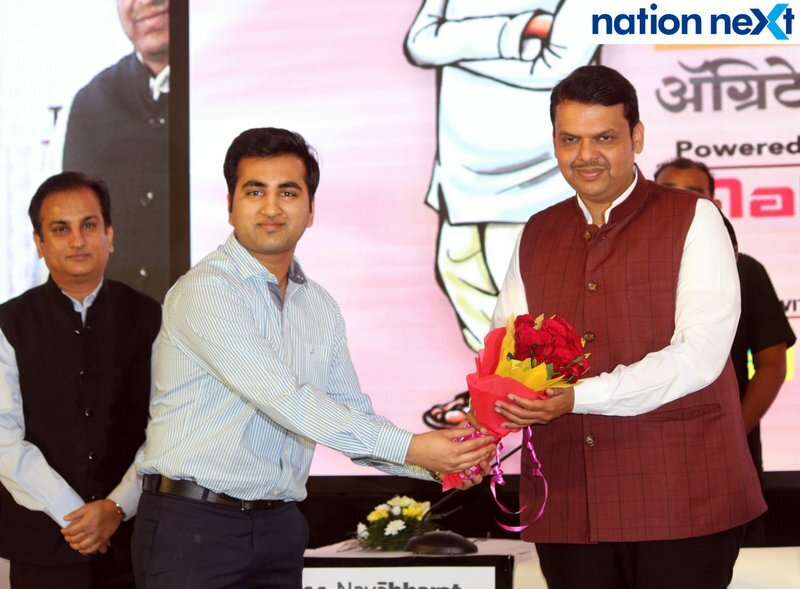 The list included Anil Kotecha, Sharad Patil, Ujjwal Kothari, Richa Nair, Ankush Mogal and Dr Tushar Deoras, Abhay Dhokane, Dr Sharad Randive, Ganesh Tathe, Madhuri Ghodmare were honoured with the awards at the hands of the dignitaries. 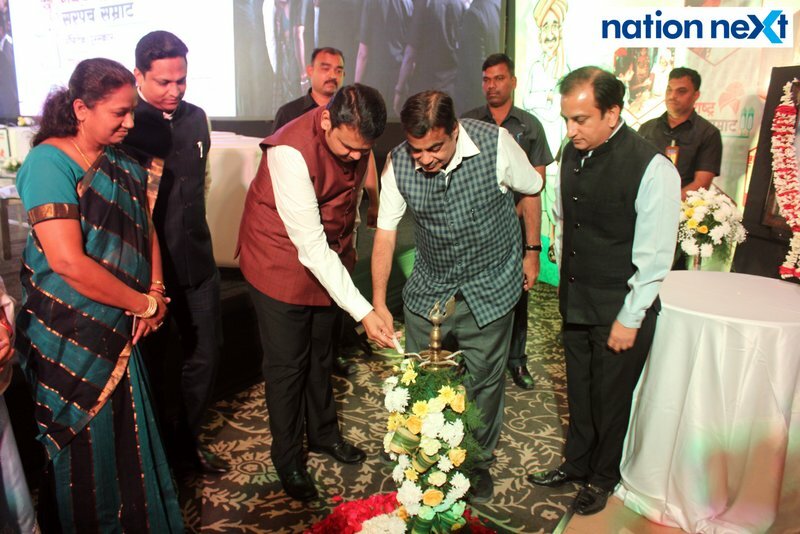 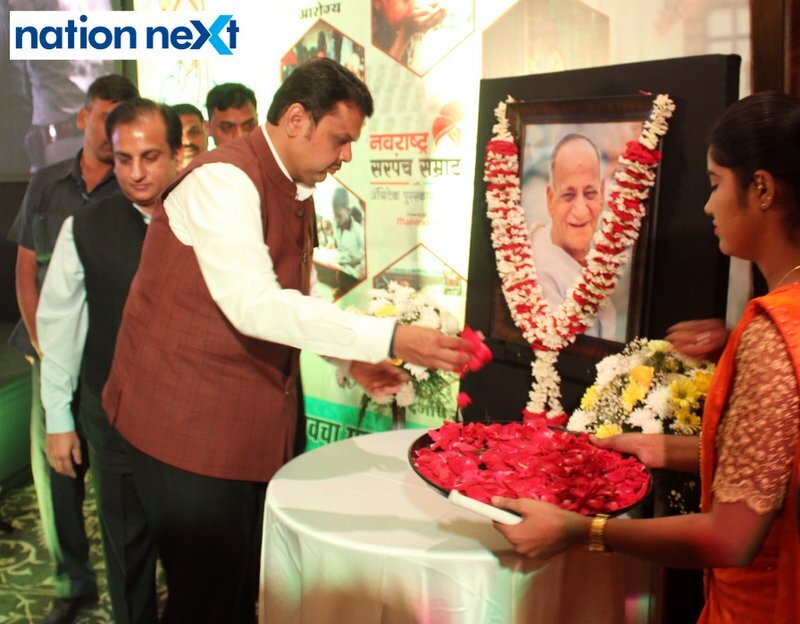 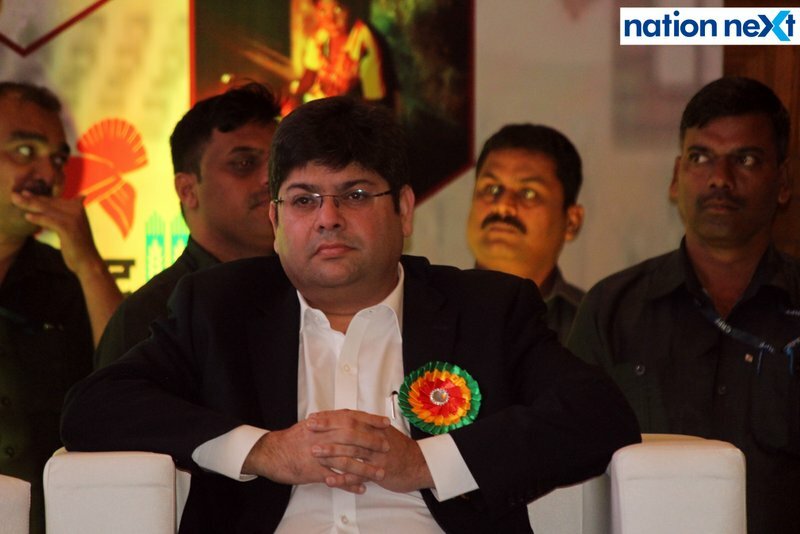 The event was organised by ‘Navbharat’ at Hotel Le Meridien on Saturday. 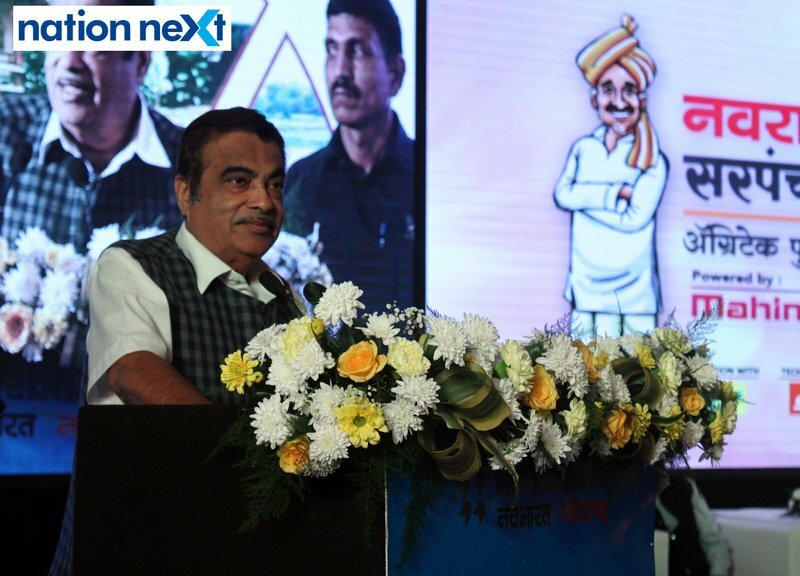 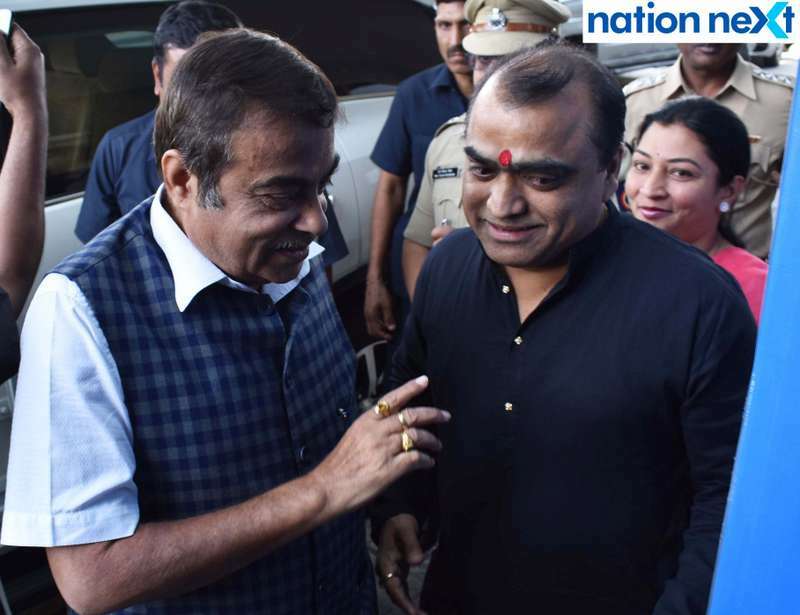 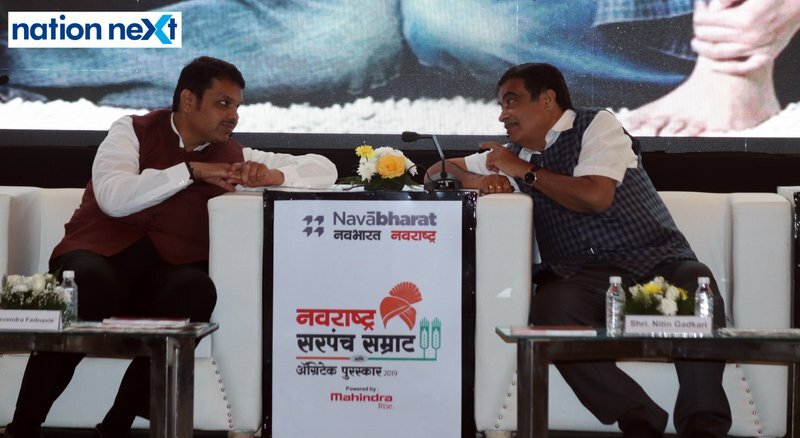 Union Minister Nitin Gadkari, Guardian Minister Chandrashekhar Bawankule, President of Zilla Parishad Nisha Savarkar, Shiv Sena MP Kripal Tumane, Mining Development Corporation Chairman Ashish Jaiswal, Ritu Chhabria, Chandra Chokse, Yuvraj Dhamale, Hemang Parikh, Nimish Maheshwari, Vaibhav Maheshwari and other dignitaries were also present on this occasion.